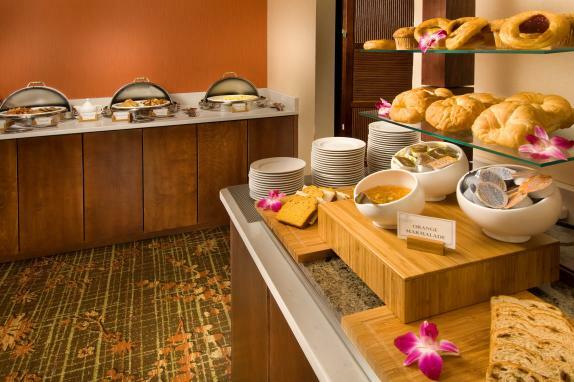 We've gathered the very best of a relaxing bed and breakfast experience at DoubleTree by Hilton. You'll start with our warm chocolate chip cookie welcome, sleep tight, and then welcome your day with a tasty breakfast, made just for you. We've got it waiting at an enticing rate at DoubleTree by Hilton properties worldwide. Includes breakfast for 2 adults and 2 children ages 12 and under for each day of your stay.